Free Clinic and Store in Portland Oregon. Mind-Body Medicine and Holistic Lifestyle. At Vital Ways, we believe that feeling healthy, vibrant, energized, and centered is a person’s natural state. And even if one has gotten seemingly far away from that natural state, and considers it unattainable or even unimaginable, when they are empowered with the right guidance, knowledge, skills and support, they can make significant progress on their path to health. 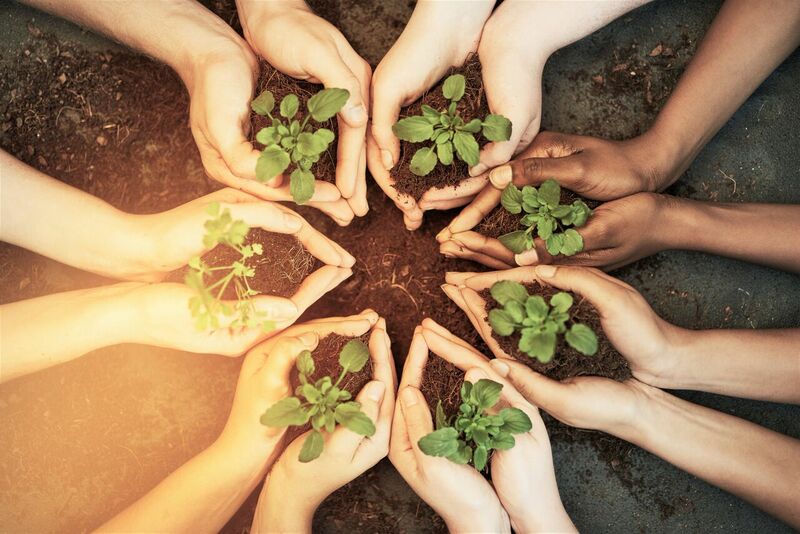 Our diverse and inspiring programs offer something for just about everyone; from complete beginners wanting to learn the foundational holistic herbalism and natural health to help themselves and their loved ones, to those who want to make herbalism and holistic health a career, to those already in practice who want to improve, deepen and broaden their skills. Our very well respected Holistic Herbal School has trained over 450 people in the past 10 years. Our programs of study are for people of all levels, interests, and abilities from beginners to advanced clinic practitioners. The School offers four separate Holistic Herbalist Certificate Programs that consist of one to three years of coursework. Our courses can be taken individually or as part of the 3- year Holistic Clinical Herbalist Certificate sequence. Each course is dynamic, experiential, affordable, and has expert educators and a flexible schedule. To learn more, click here. 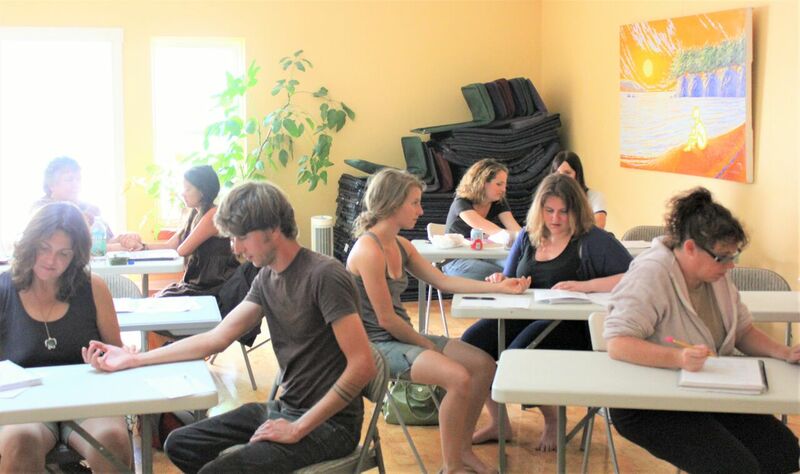 We offer many exciting and inspiring short and medium length evening and weekend classes for the community by our expert instructors(L) and guest instructors, on a wide array of herbalism and holistic health topics such as mushroom hunting, coping with a chronic disease, wild fermentation, stress reduction, dealing with IBS, medicine making, biofeedback training, and many more. To learn more, click here. Sign up for class notifications here, and see our calendar here. 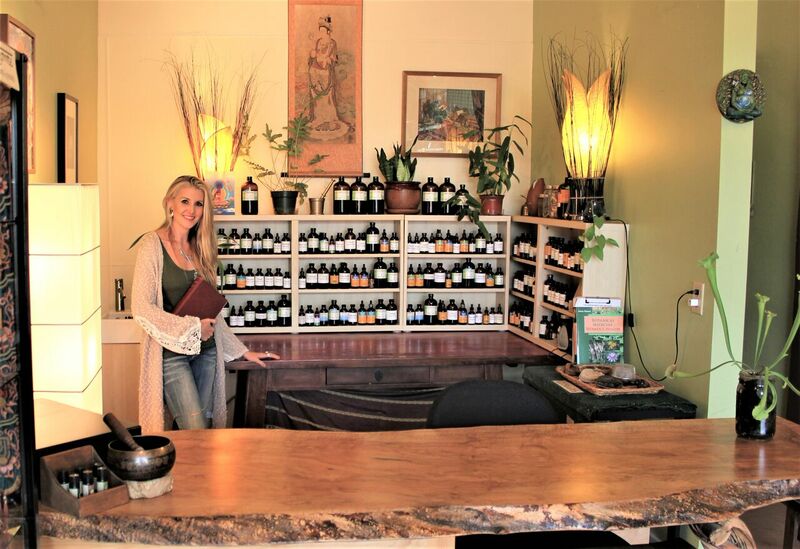 Our well stocked community-based medicinal herb and supplement retail store provides students, clients, and customers with access to very well sourced herbs, quality supplements, and trustworthy holistic health knowledge. The Apothecary developed the famous 5-minute clinical intake where you can receive a free herbal, nutritional and stress management consultation to facilitate your path to health. To learn more, click here. At Vital Ways, we believe that healthcare is an essential human right and should be accessible and affordable to all. Our Free Community Clinic, staffed by our highly competent and well trained 3rd year Student Practitioners, and supervised by our experienced clinic faculty, is our contribution to making healthcare accessible to everyone. Our Free Clinic offers complete holistic health consultations at no charge to those who are trying to improve their health and/or are dealing with a chronic, complex condition. Our Student Practitioners meet their clients where they are on their journey to health, with empathy, compassion, and integrity. To learn more, click here. As a community of health practitioners, researchers and students we place a high value on scholarship, and study, as an important means to develop and evolve knowledge to help others heal. We have an extensive collection of resources for use by our students to further and enhance their education. 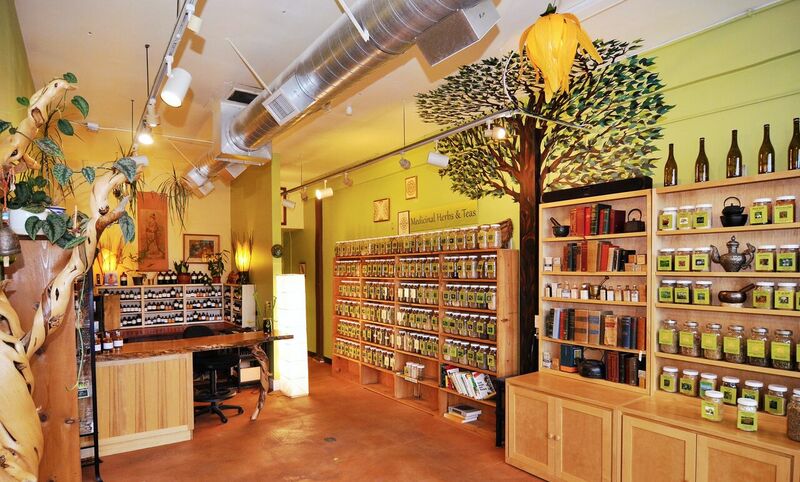 At Vital Ways, we offer Holistic Clinical Herbalism Appointments with Professional Herbalists at our Vitality Clinic. Christopher Smaka, the director of Vital Ways, is an experienced professional clinical herbalist, educator and researcher who provides comprehensive optimized wellness consultations to educate and empower clients on their path to becoming healthier, happier and more vital. Hanna Jordan is a Licensed Clinical Social Worker who has been passionately working with clients to assist them with emotional concerns, stress management, and improved health using therapy, biofeedback, nutrition, and holistic herbalism for over 10 years. To learn more or to schedule and appointment at our Vitality Clinic, click here. And last, but far from least, at Vital Ways we are committed to collaboration, cooperation and community. We are an inspiring, engaging and supportive collection of former and current students, educators, practitioners, family, and friends dedicated to living a more healthy and satisfying life within modern society, and sharing the knowledge, skills, practices and support along the way. We welcome you to join us in any of our classes or programs for inspiration, to meet like-minded people who prioritize health, and to learn and grow with us. To find out more, feel free to send us an email, give us a call, or stop in to the Center, and Apothecary to have an inspiring chat, experience a class, get a tour, or to pick up some much needed herbs or supplements. We are located in the very lively NE Alberta Arts district at 2714 NE Alberta street, surrounded by food, art galleries, cute unique shops, coffee houses and true Portland culture. Don’t miss a Class or Event!